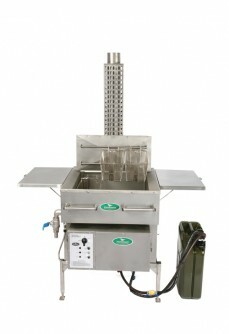 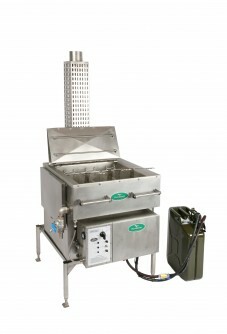 A Deep Fat Fryer that will add value to the caterer by means of expanding the menu range available. 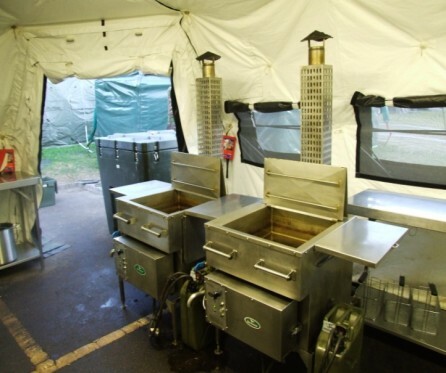 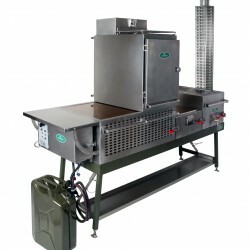 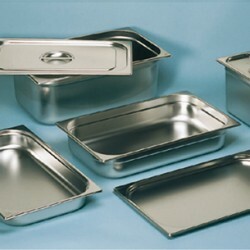 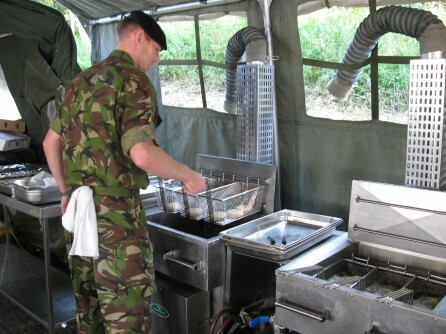 Supplied with three cooking/draining baskets and with an oil vat of approximately 25 ltrs it is suitable for cooking chipped potatoes, doughnuts, battered/breadcrumbed foods etc. 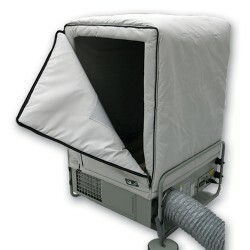 The fully patented DFF is portable and is modular in design making each section capable of being lifted by two persons.